Dedicated, Managed and Secure Hosting. 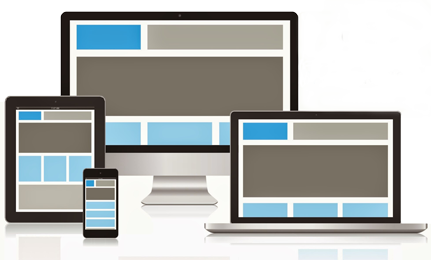 Custom Web Development with Content Management and Analytic options. Client cPanel Portal with Support Ticket & Billing Options. 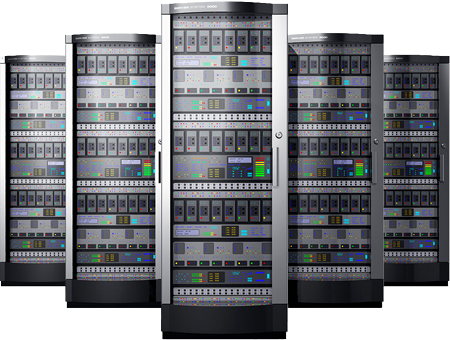 VISISPACE servers employ the highest security protocol and power redundancy. Your data will be secure and reliable. With our ultra modern servers and Optical cables, your data will be transferred to the end user in milliseconds. 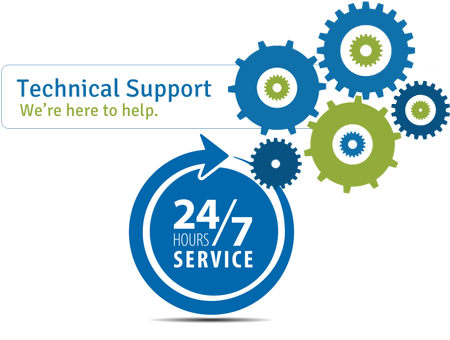 We have a dedicated team of technical support professionals to assist you 24/7 via our on-line chat feature, e-mail or phone. 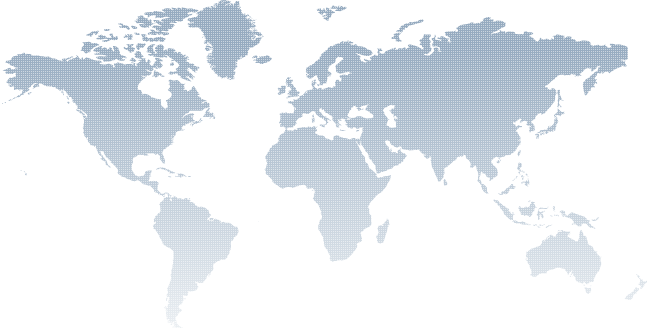 Your web hosting and domain name accounts are activated immediately. There is no waiting time. Convenient payment options via PayPal. Your hosting account is backed up repeatedly with our state of the art backup integration feature. We use dedicated backup servers, providing fast & easy individual file rollback capabilities. All hosted accounts are installed with the latest version of cPanel. Routine tasks such as setting up email addresses and managing MySQL databases are easy. Our hosted accounts have the option to install additional software such as Wordpress, Drupal, Joolma and Magento in one easy step. Upgrading your software is just that easy! 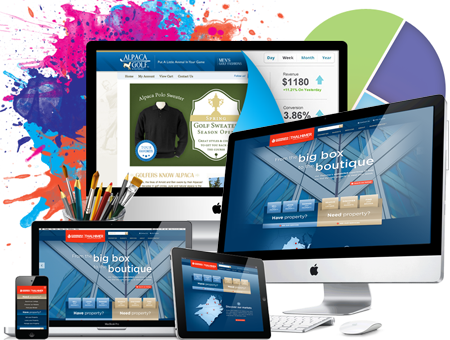 A design theme to match and suit your message, business, image, budget or marketing goals. 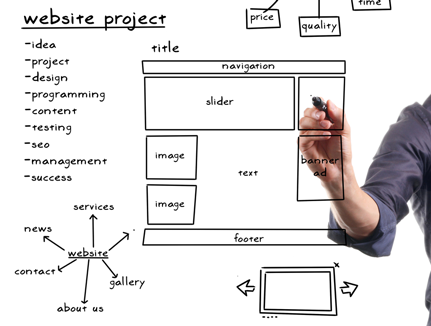 Optional Custom Features are ready to add on and optimize your web site as your needs change. Click “Start Now” to order YOUR “Package” and to be directed to the “Configure Package” page for Ordering available add-on options. Copyright © 2013-2016. VISISPACE.COM All Right Reserved.